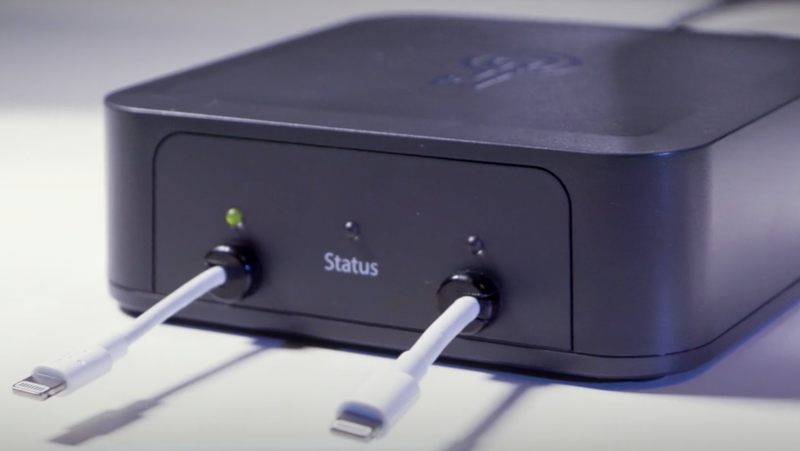 One source that went on the record for Forbes, Captain John Sherwin of the Rochester Police Department in Minnesota, confirmed that the release of iOS 12 has hobbled GrayKey’s ability to unlock a phone. “That’s a fairly accurate assessment as to what we have experienced,” he told Forbes. It’s still unclear what exact change could have been made to shut GrayKey out. Previous reporting has told us that the tool uses a workaround to brute force its way in by guessing a users’ password until it gets it right. Apple has protections in place to stop that kind of tactic and GrayShift’s methods are a closely held secret. Not much is known about the company. In March, Forbes reported that GrayShift counts at least one ex-Apple security engineer as part of its team. You can’t even view its website without a login given to members of law enforcement, though there have been indications that it works with private entities in some capacity as well. With iOS 12, Apple implemented a highly-anticipated change called “USB Restricted Mode.” This shuts off lightning port access on the iPhone if it hasn’t been unlocked by a user in the last hour. This was widely believed to be Apple’s solution to foil companies like GrayShift and Cellebrite but we don’t know for certain if that did the trick. Apple did not return our request for comment. There’s no word on whether GrayShift’s competitors have hit a wall in their efforts to subvert Apple’s security. This is a big money business and we can expect that whoever loses their cash cow will be working overtime to figure out another workaround.